Join us for an evening of experimentation and wonder. Living Room Circus is a showcase for circus artists and performers of all disciplines to share innovative pieces and works-in-progress around the theme of risk. Celebrate the raw moments, the process, and the journey of making a performance. Audience members will have the opportunity to give written feedback of each act. Feel free to bring your favorite cushion, sleeping bag or pillow; chair seating will also be available. 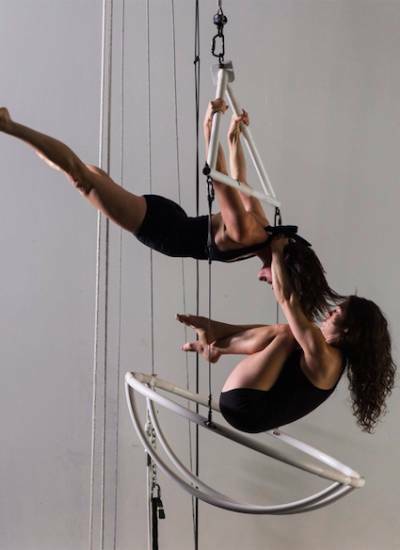 Please contact frontdesk@thecircusproject.org if you require specific seating needs due to mobility issues.